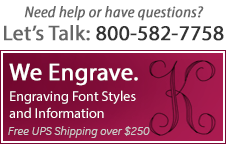 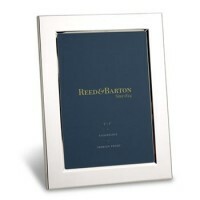 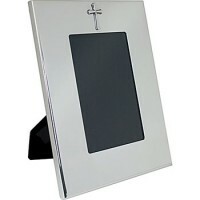 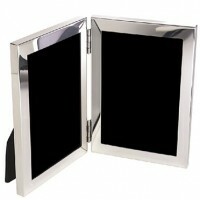 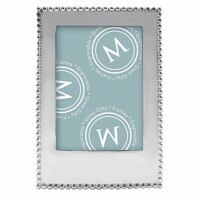 Our selection of engraved silver frames gain a meaningful eloquence when personalized. 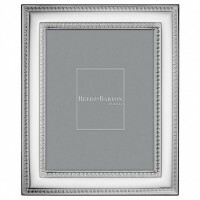 Offering a selection of pewter, silver plated, or solid sterling frames- each has a distinguishing devotion to craftmanship. 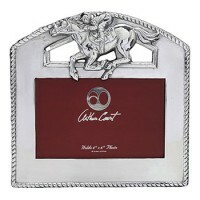 Our silversmiths are hand selected for their undisputed reputations and commitment to uncompromising quality. 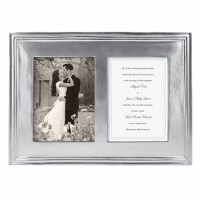 Photographs close to the heart should be displayed & viewed with guests or family in the home. 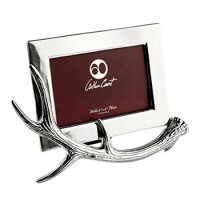 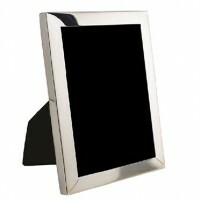 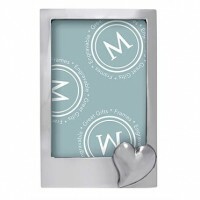 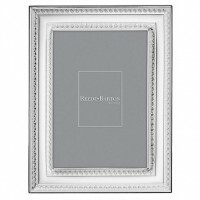 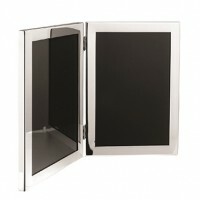 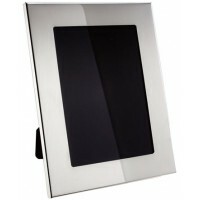 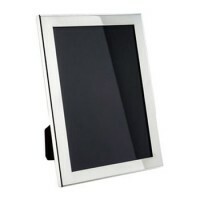 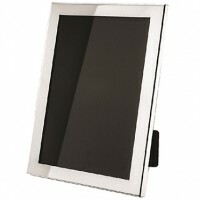 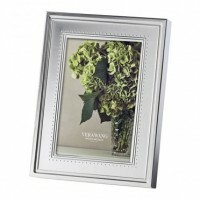 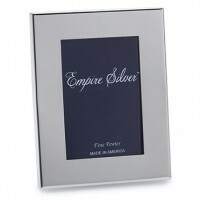 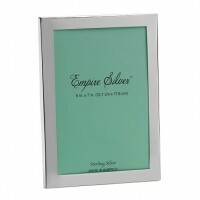 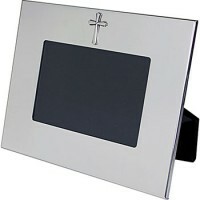 Empire Pewter Wide Border Frame - 4.75" x 6"